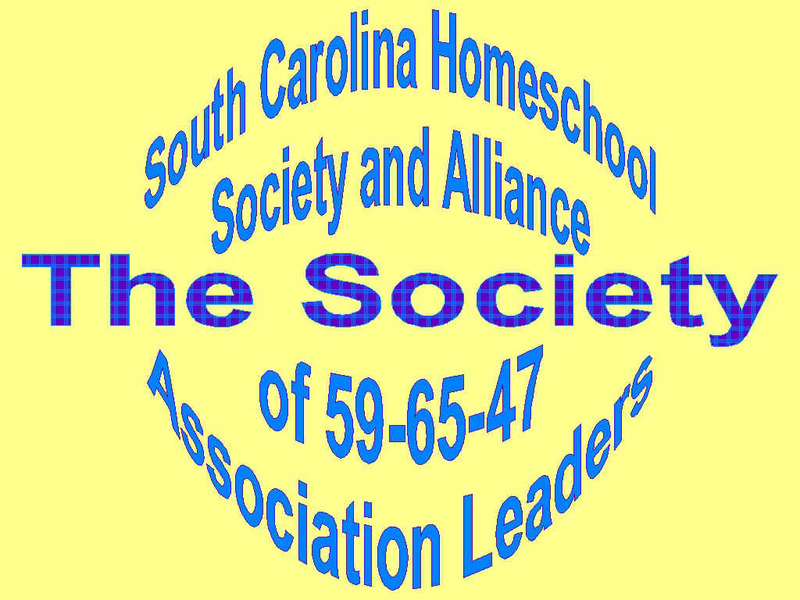 The actual home school laws with each explanation is located on our "Legal" page. Due upon your 180 day compulsory attendance completion or no later than July 31 annually. Board Member must contact Ann for this Application.